This like-new former display home won't last! 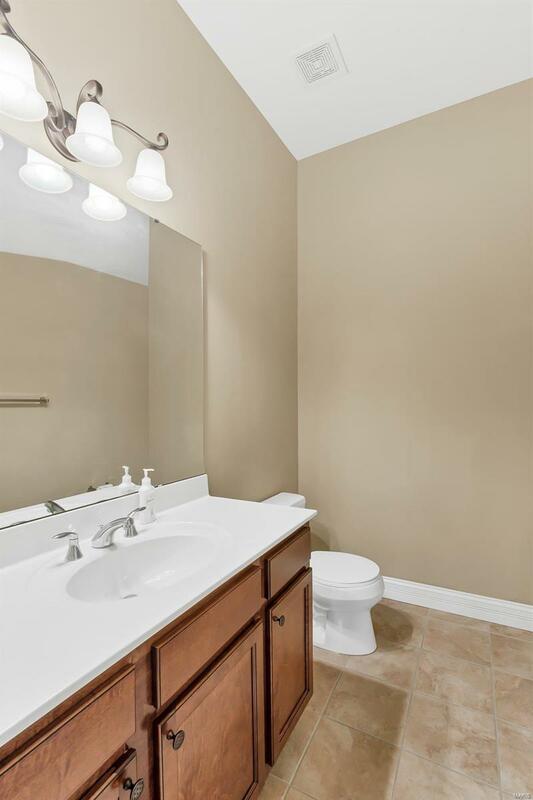 You'll find dozens of outstanding features in this 3 BR, 3 1/2 bath, split bedroom ranch. From the picturesque landscaping, to the 10-foot ceilings and 9-foot doors in every room, this home is sure to impress. Step inside the arched entryway onto ceramic tiled floor. The living room has 5 large windows with transoms and a gas fireplace with solid marble surround. 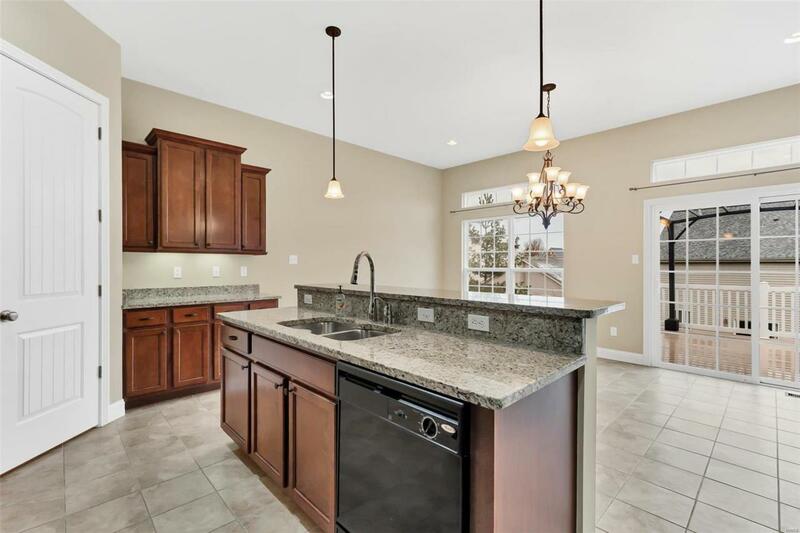 The eat-in kitchen has granite countertops, 42-inch staggered custom cabinets with crown molding and a walk-in pantry. The master bedroom features a huge bay window. 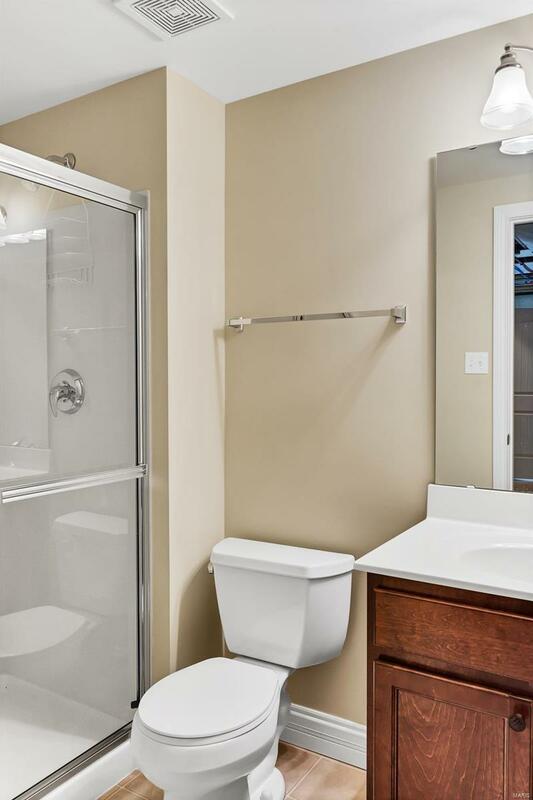 You'll love the oversized master bathroom shower, separate tub, and linen closet. The walk-in master closet is big enough for fashion lovers and shoe addicts alike. 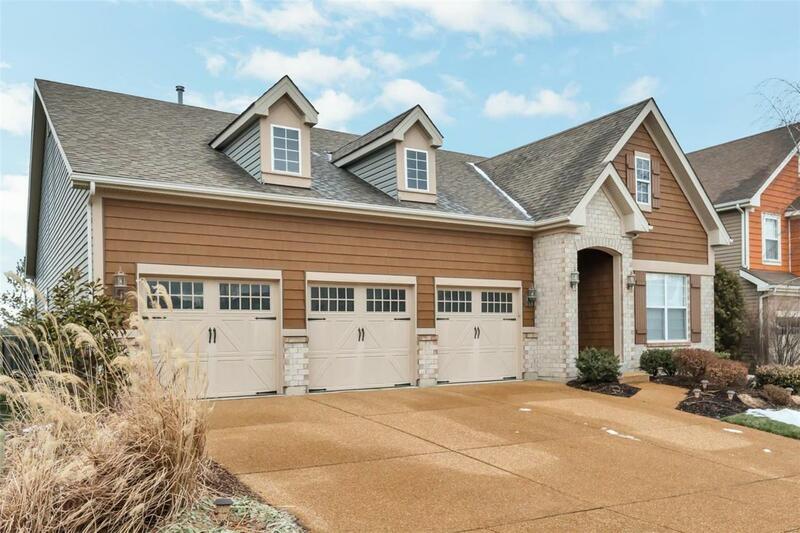 Additional upgrades include a finished & insulated 3-car garage, aggregate driveway, composite deck, tons of can lights, 5 " baseboards, full bathroom in the walk-out basement, 9 ft. basement pour, custom designer paint colors and much more! Welcome Home.